As women age, one of the first changes noted is in the appearance of the upper lip. As early as age 25, an overall lengthening of the upper lip is evident. Generally around 35 years of age, the lips will begin to flatten and thin out, the corners droop, and the lip lines begin to form. The lips are often the most neglected part of most anti-aging regimens. Dehydrated skin is susceptible to weakness, flimsiness, patchiness and wrinkles. 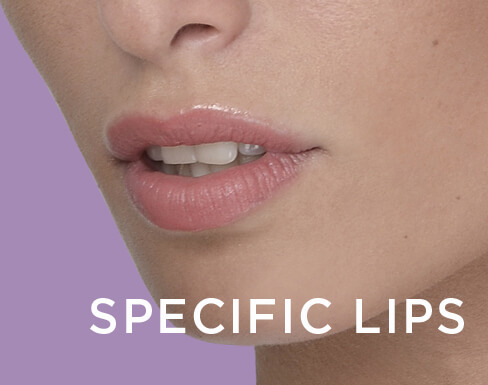 Biotopix Specific Replumping Lip Balm is a comprehensive plumping, firming and anti-aging lip cream, containing an ultra-high concentration of collagen III accelerating vectors and a patented vegetal extract for an intense plumping and lifting effect and perfectly contoured lips. 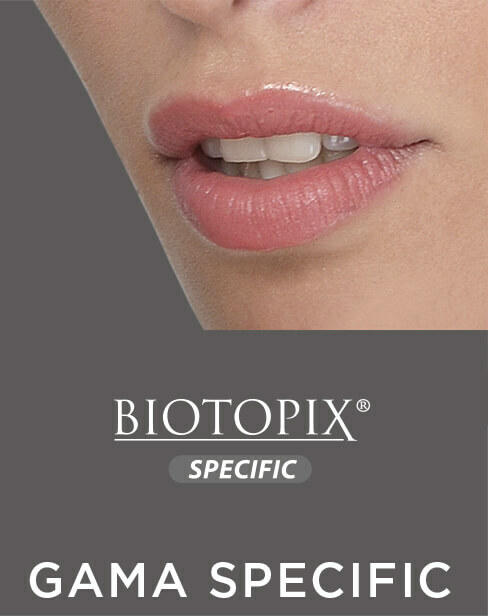 Biotopix Specific Replumping Lip Balm contains Hyaluronic Filling Spheres which permits immediate swelling of the lips. It has viscoelastic properties that prevent excessive ruptures of the skin, responsible for wrinkles. Moreover, Biotopix Specific Replumping Lip Balm permits an increased production of collagen by the fibroblasts within the skin. Its hydrating and hygroscopic properties enable retention of water and electrolytes essential for the life of cells within the sensitive skin. Capsaicin, an extract of chili pepper also present in Biotopix Specific Replumping Lip Balm, gives an immediate burning sensation and a plumped-up look to the lips. Apply at will to the lips and lip contours. Use under makeup to improve lipstick hold. 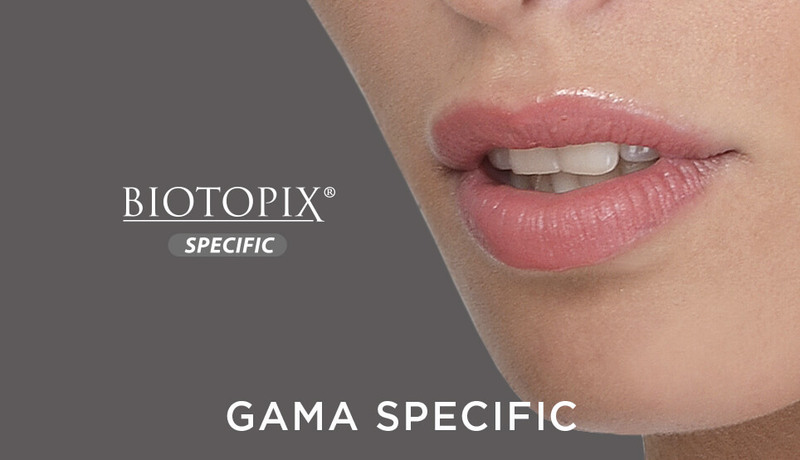 Clinical trials have shown that the active ingredient in Biotopix Specific Replumping Lip Balm is capable of reducing and changing the type and aspect of wrinkles on the lips that add years to your appearance. The study lasted 84 days with a twice- daily application. As a result lips were significantly fuller, characterizing smoothing and anti wrinkle effects.